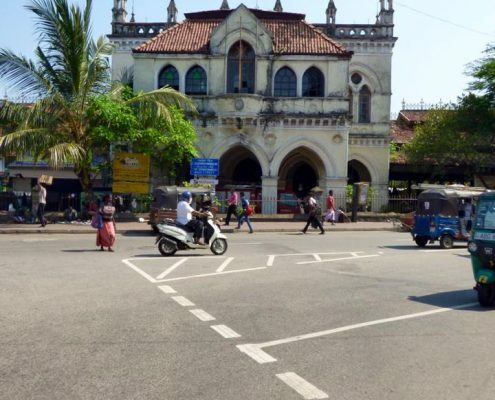 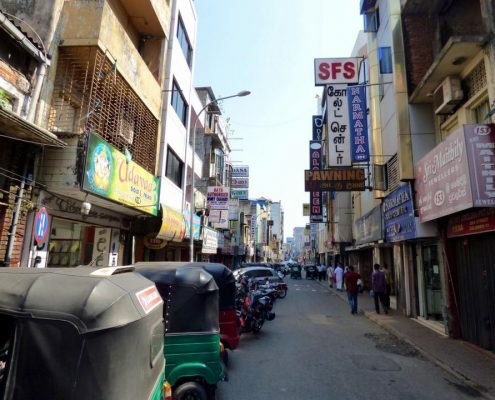 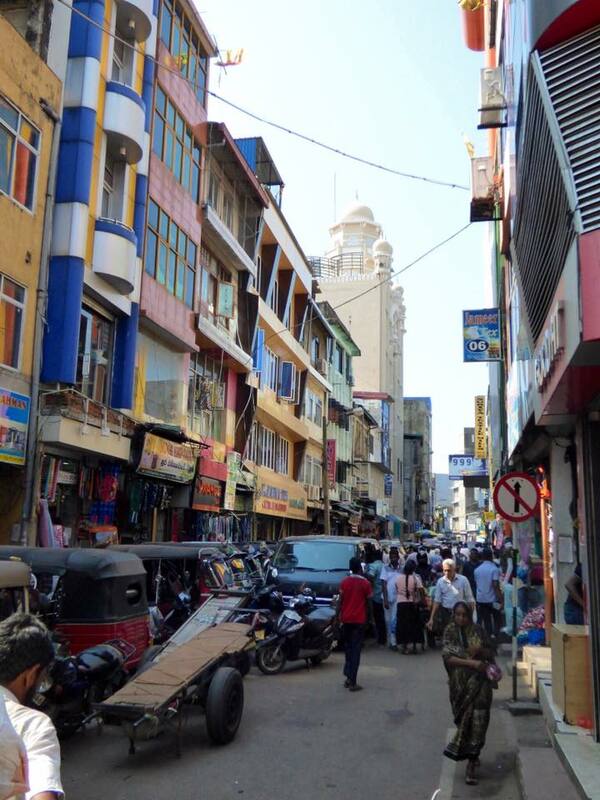 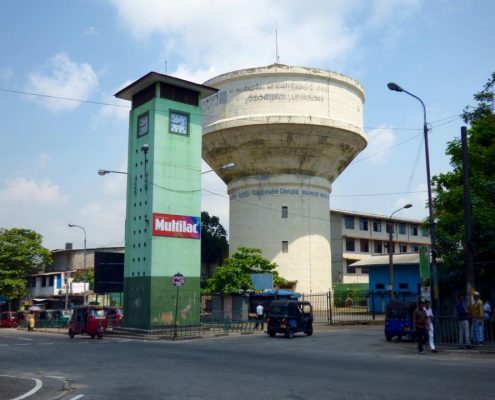 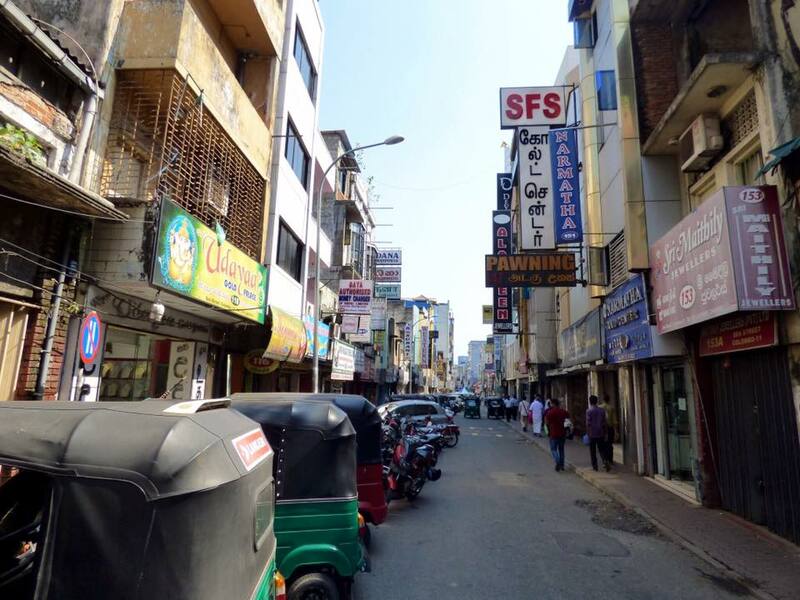 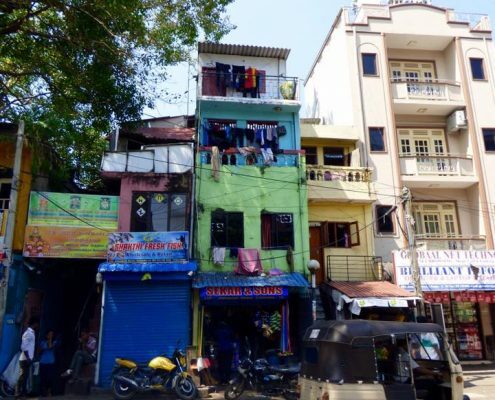 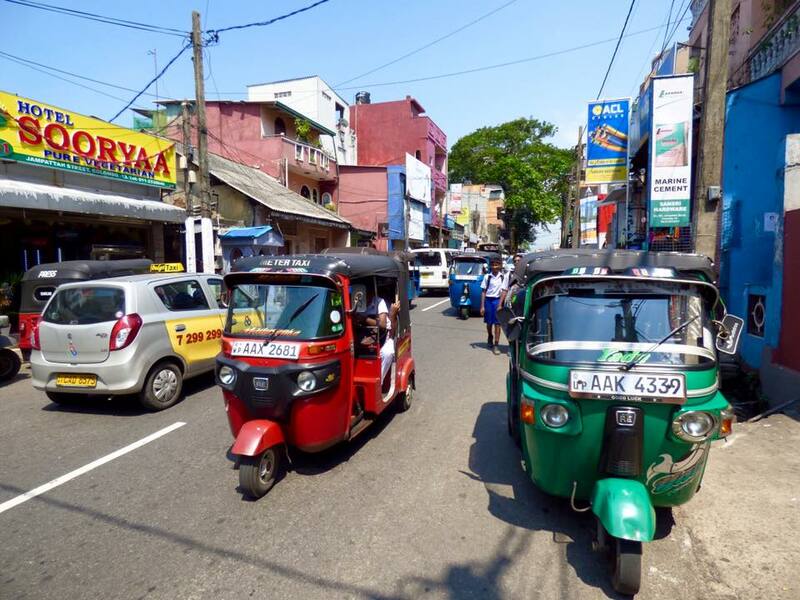 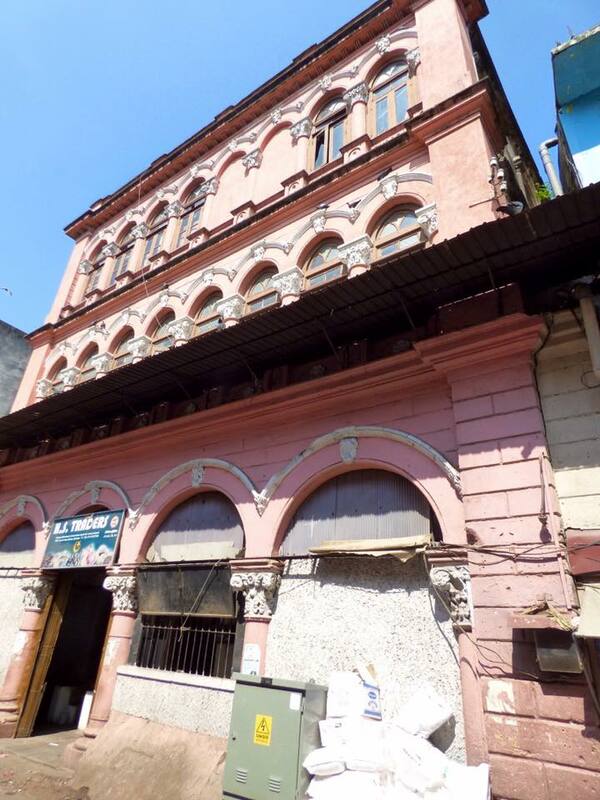 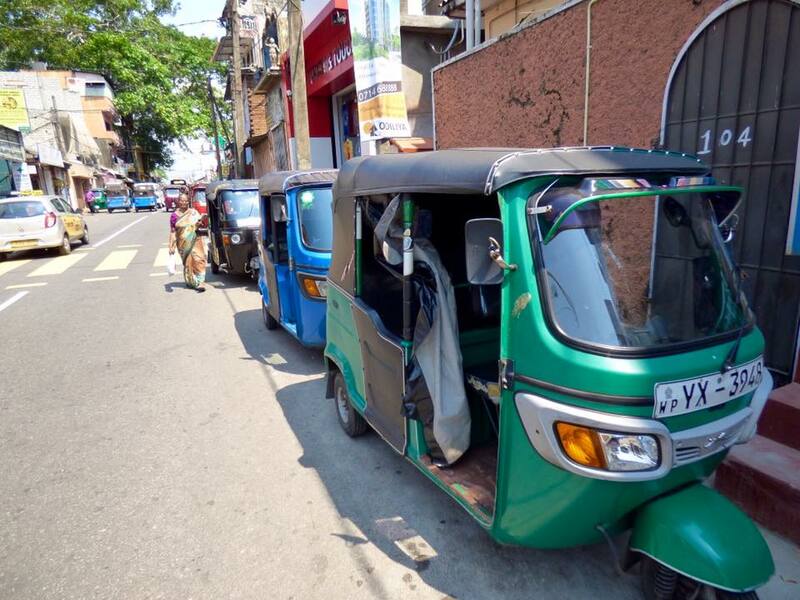 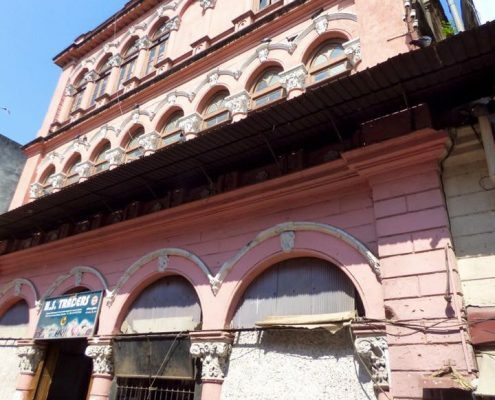 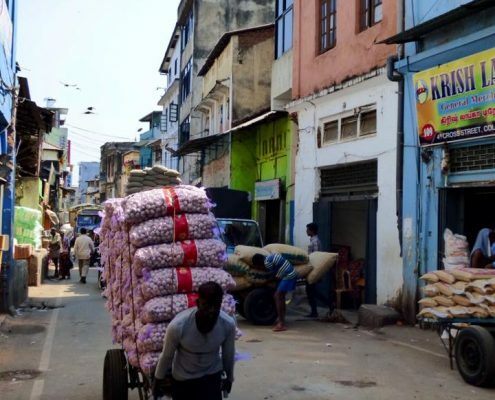 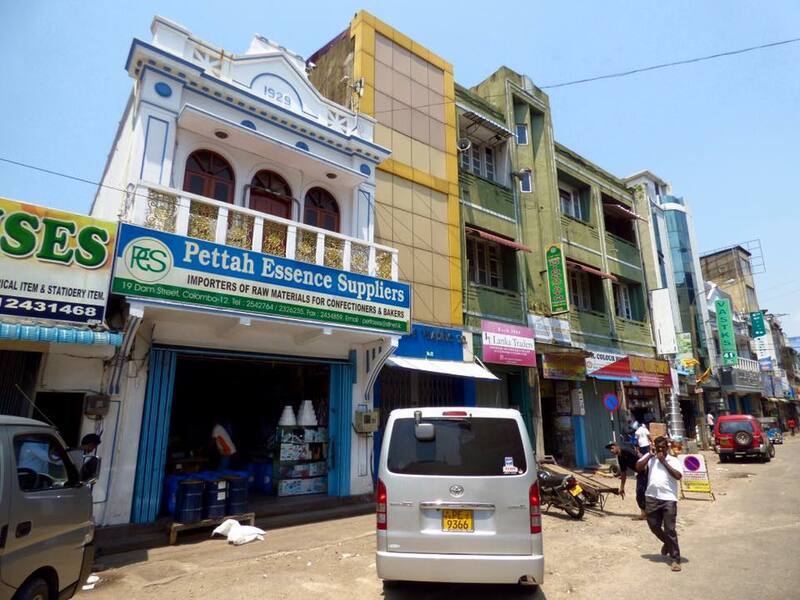 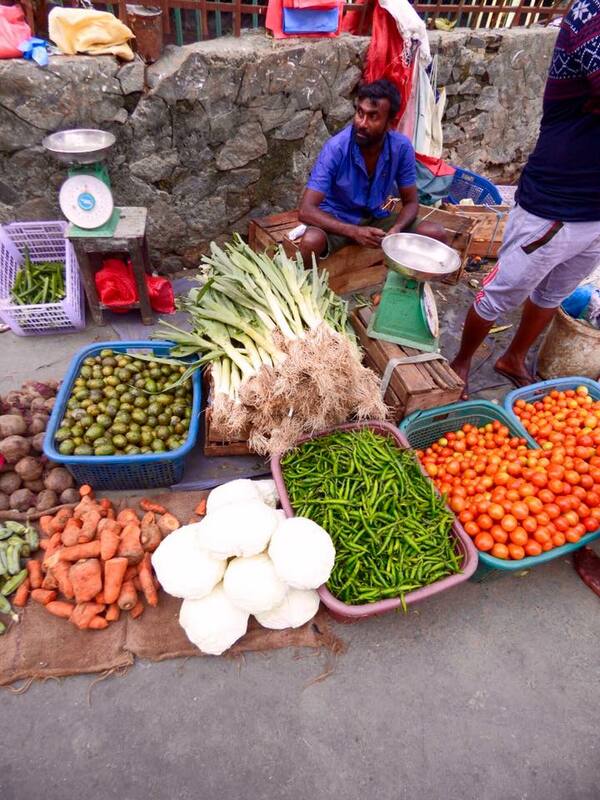 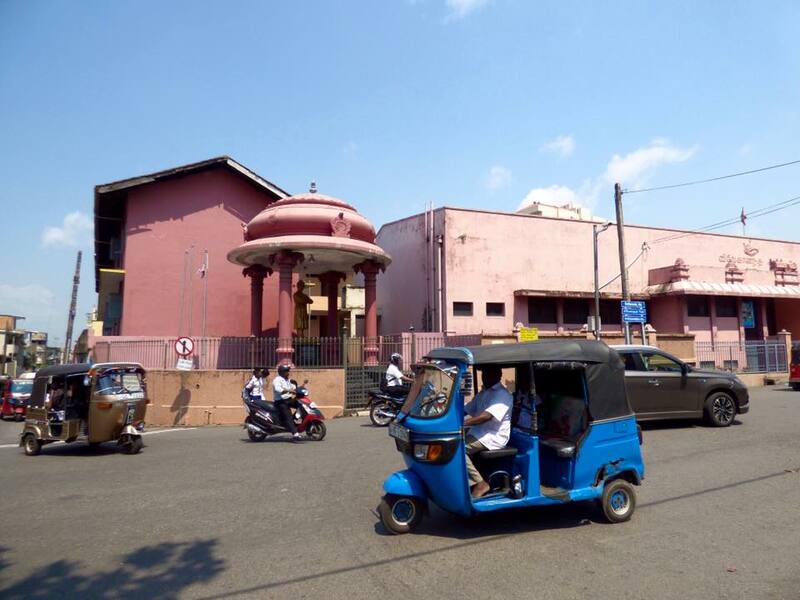 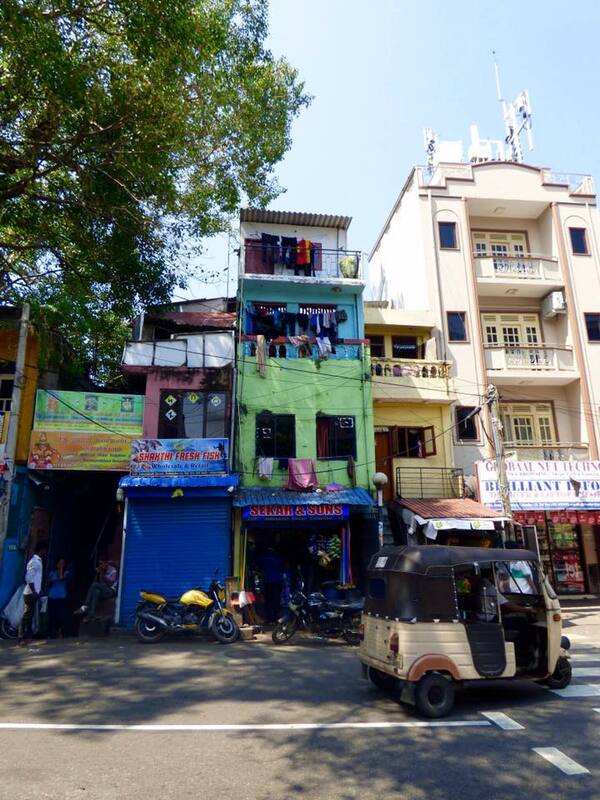 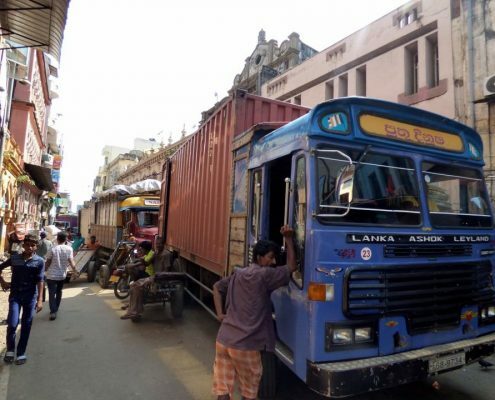 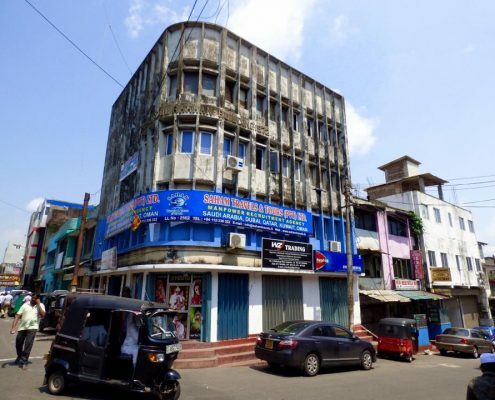 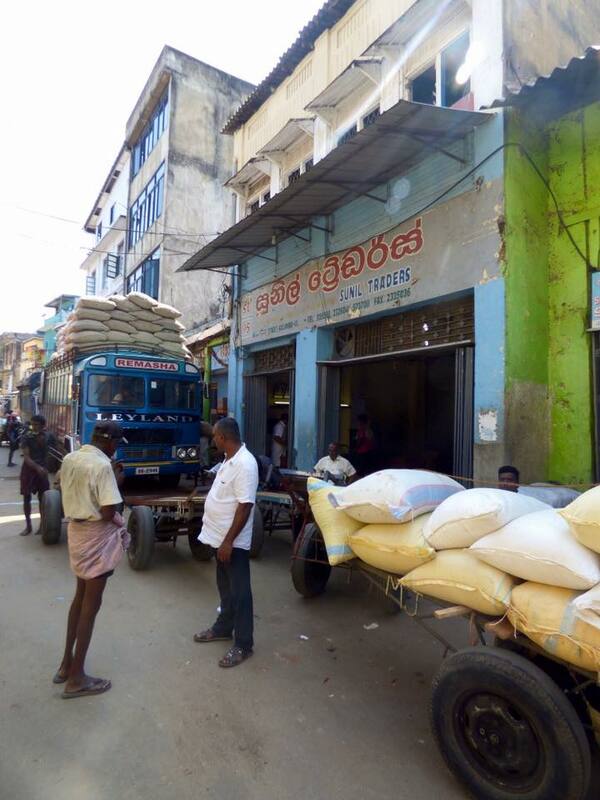 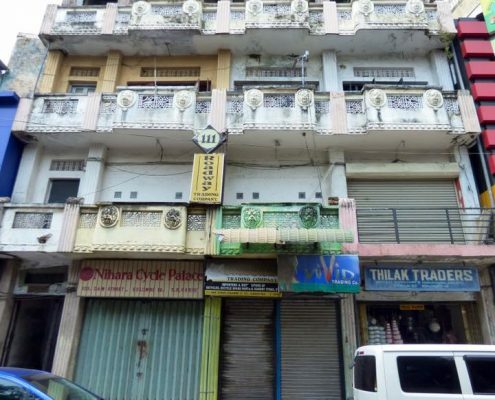 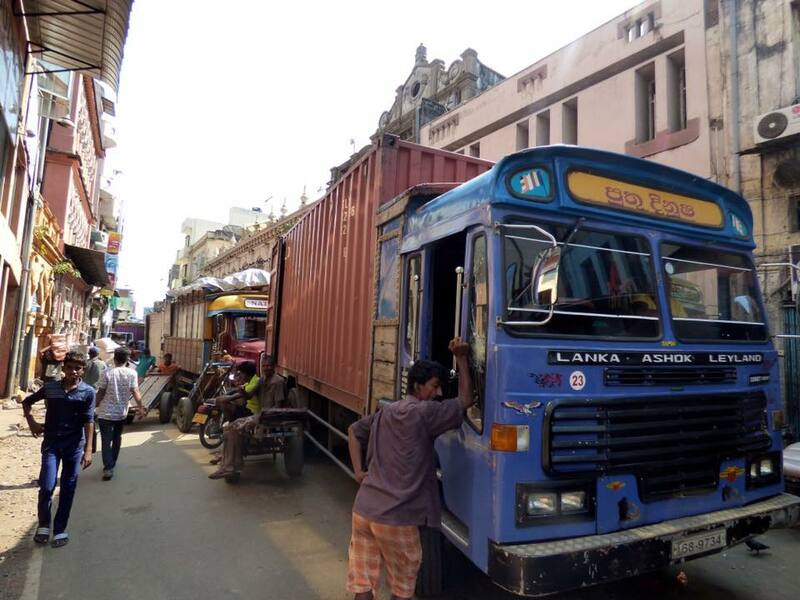 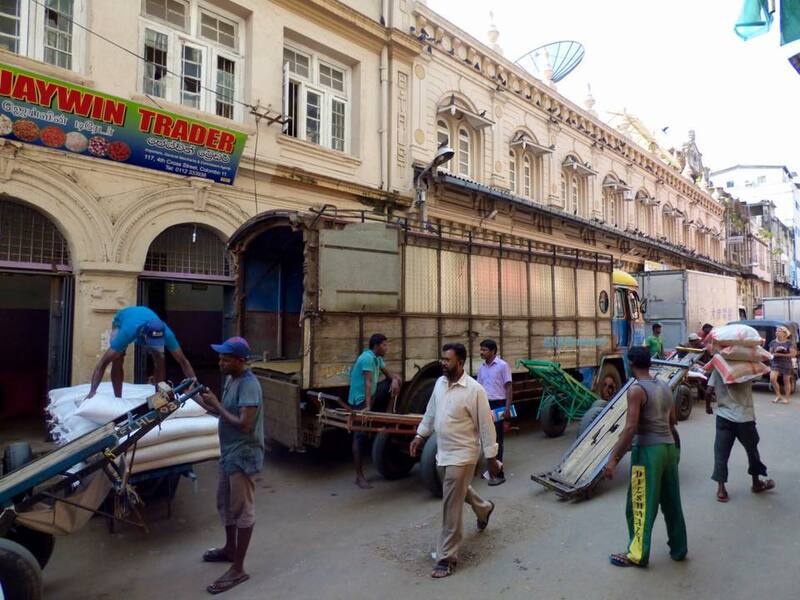 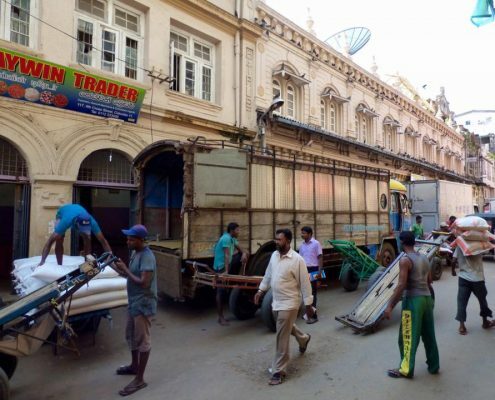 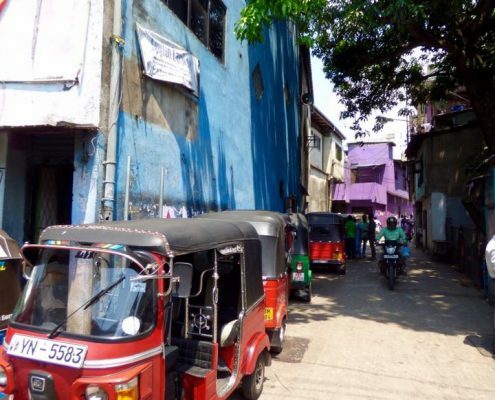 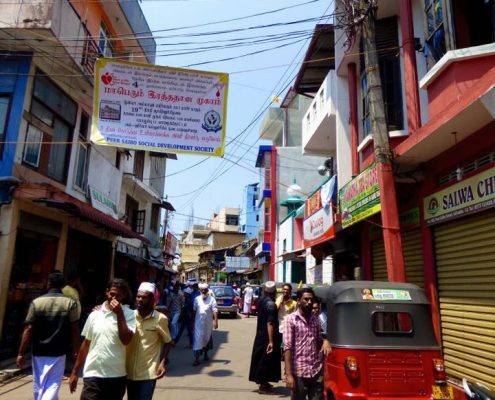 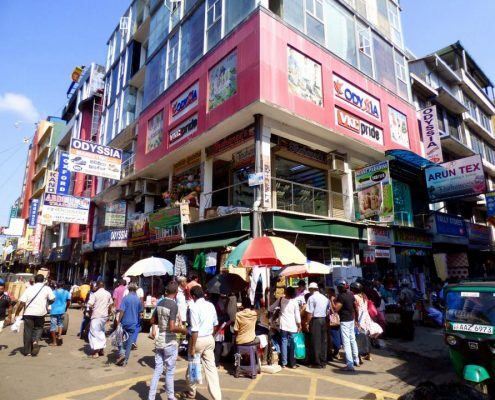 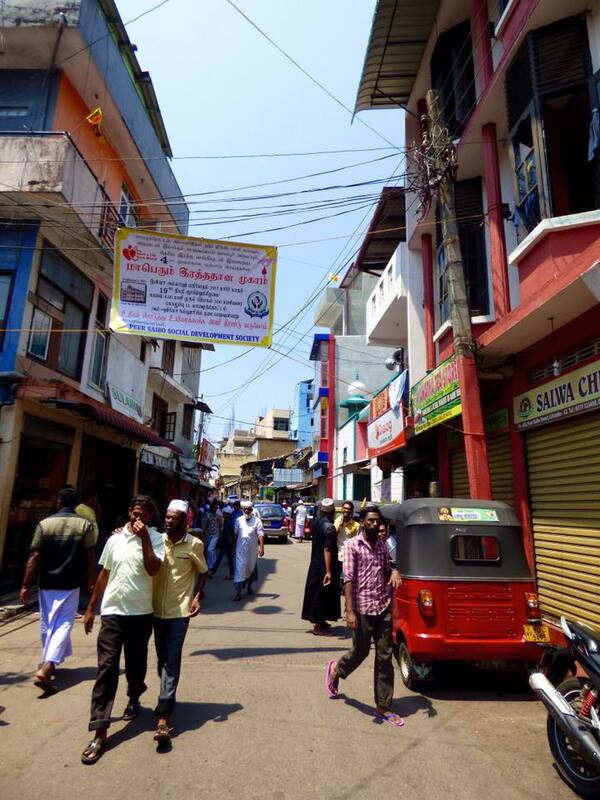 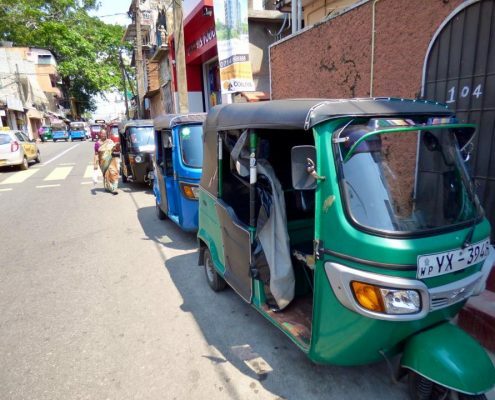 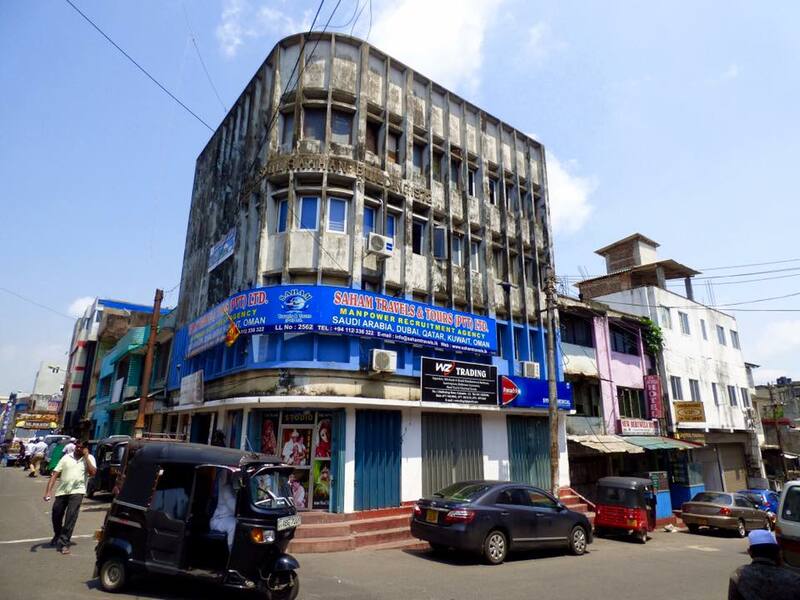 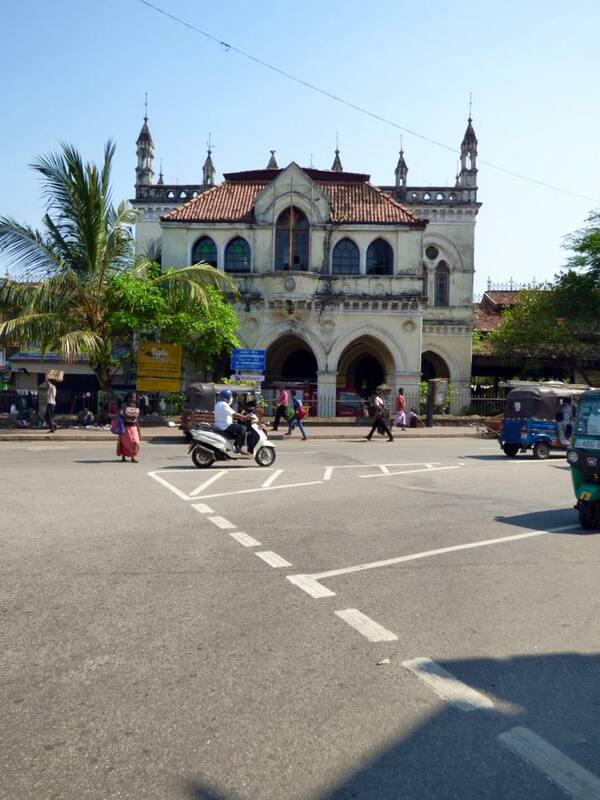 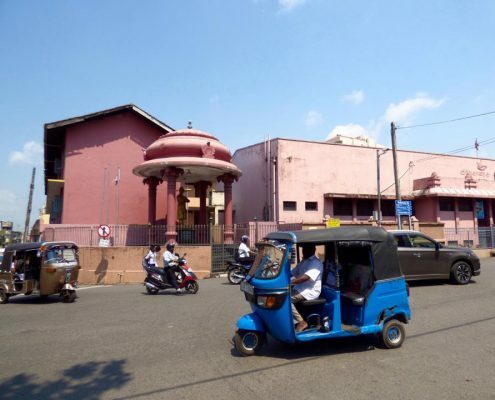 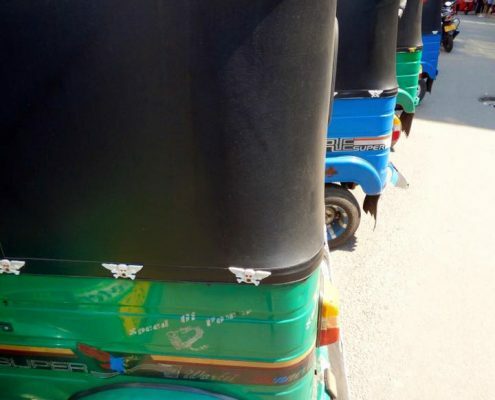 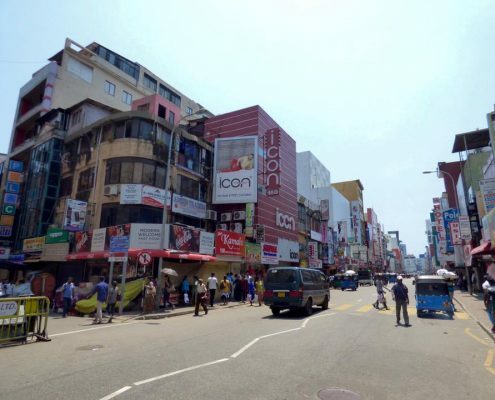 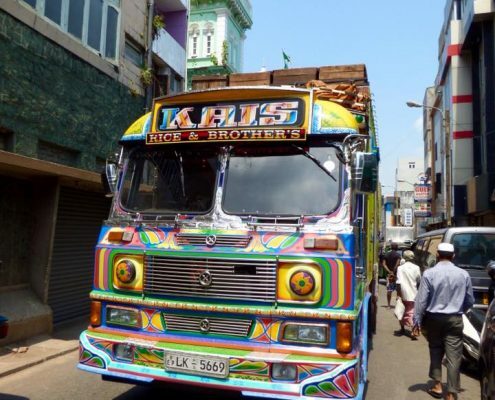 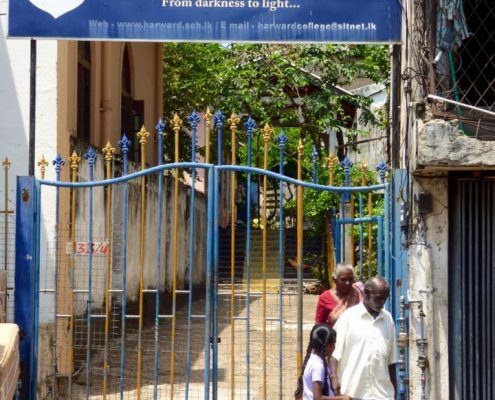 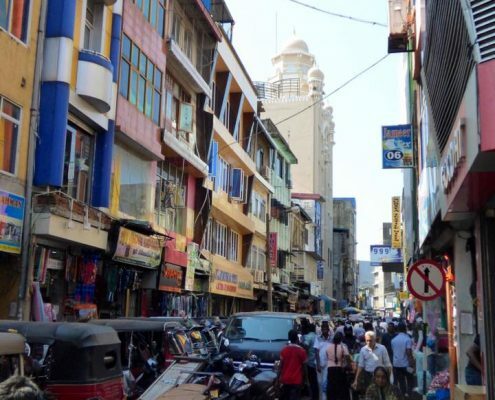 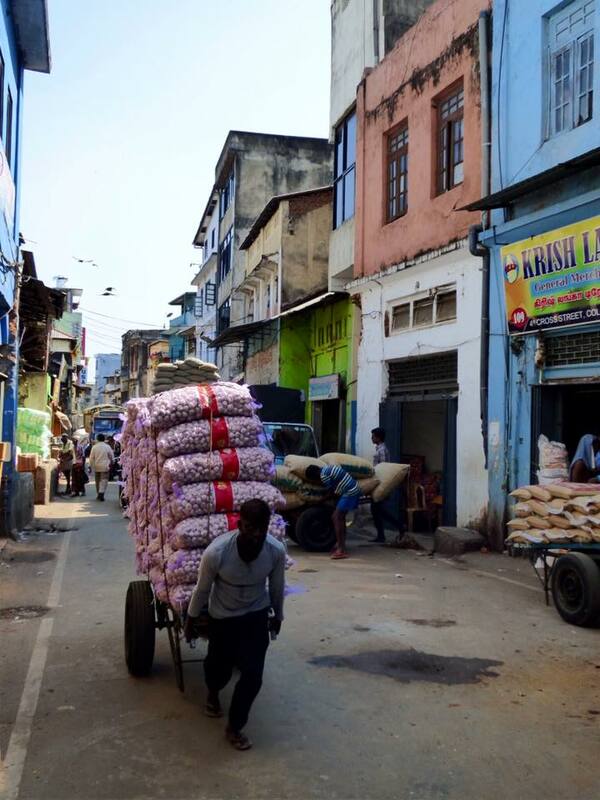 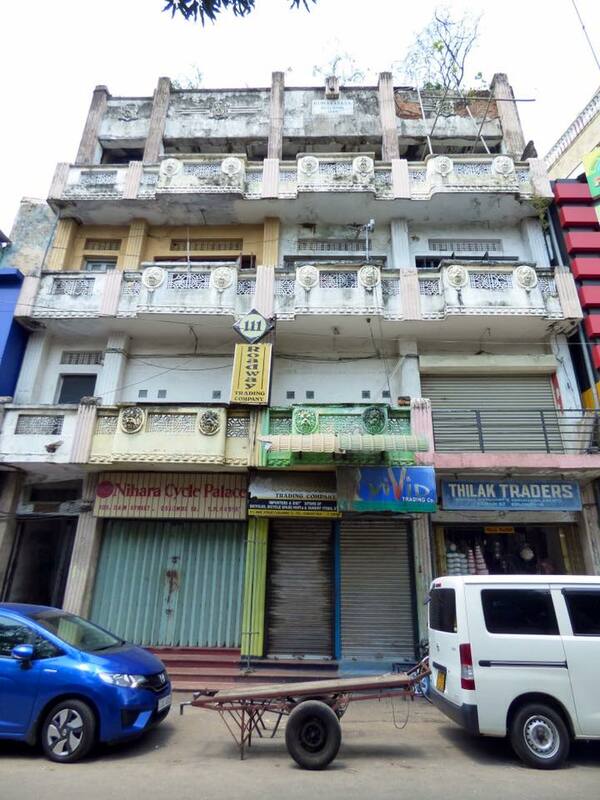 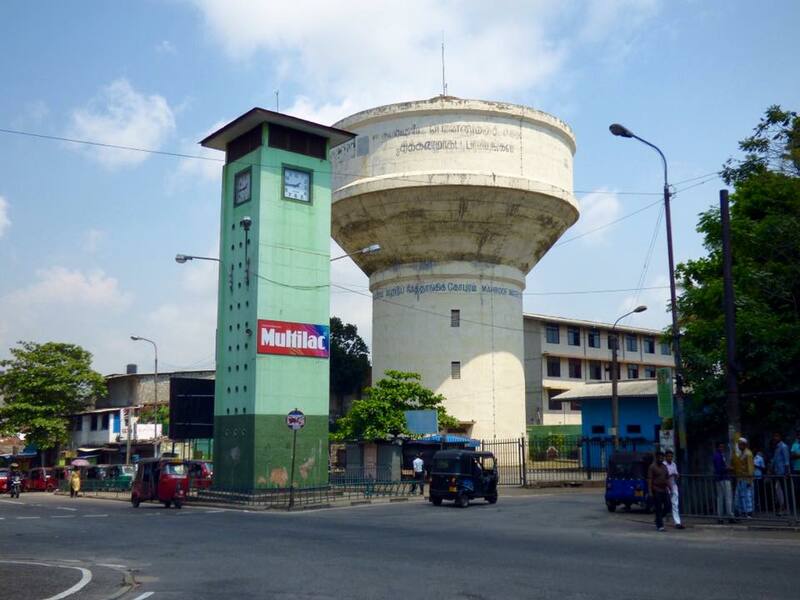 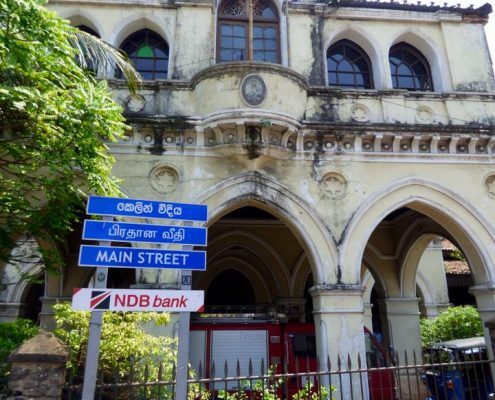 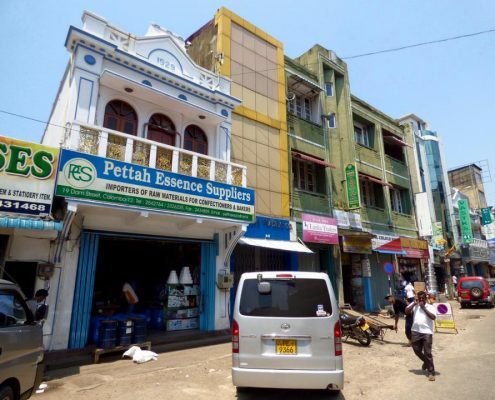 Pettah is the neighborhood located just outside the Fort area and is perhaps he most interesting part of Colombo – hectic, busy, packed with people. 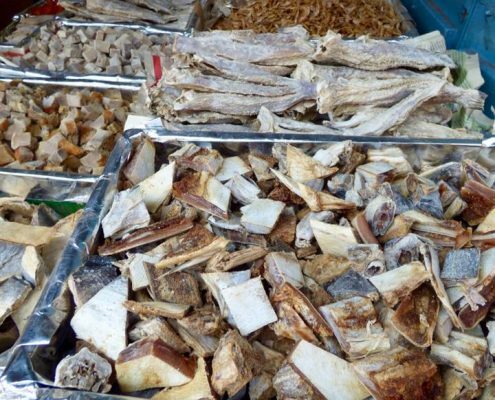 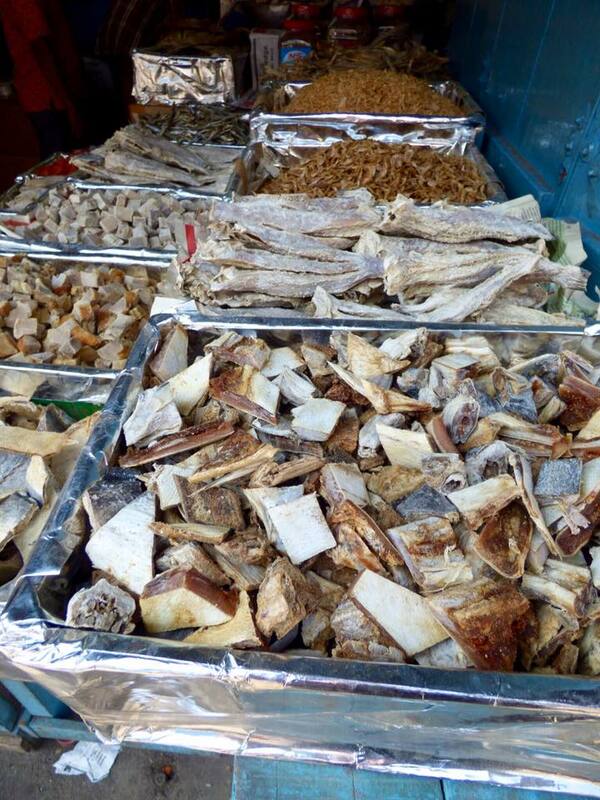 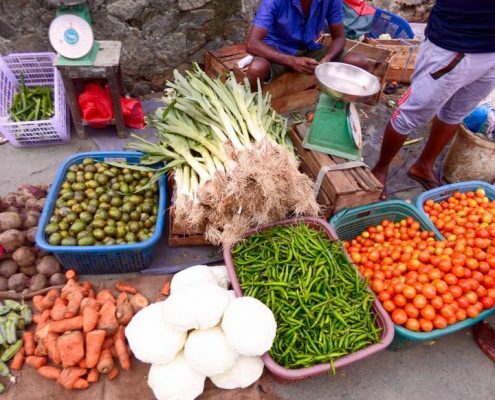 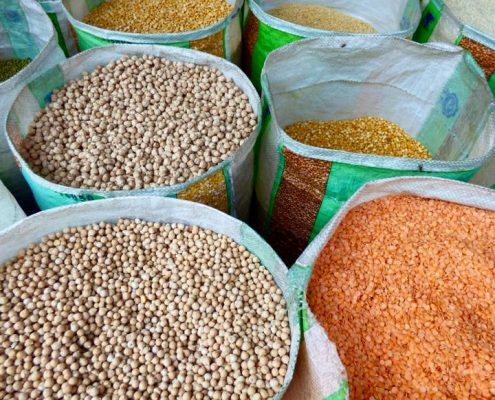 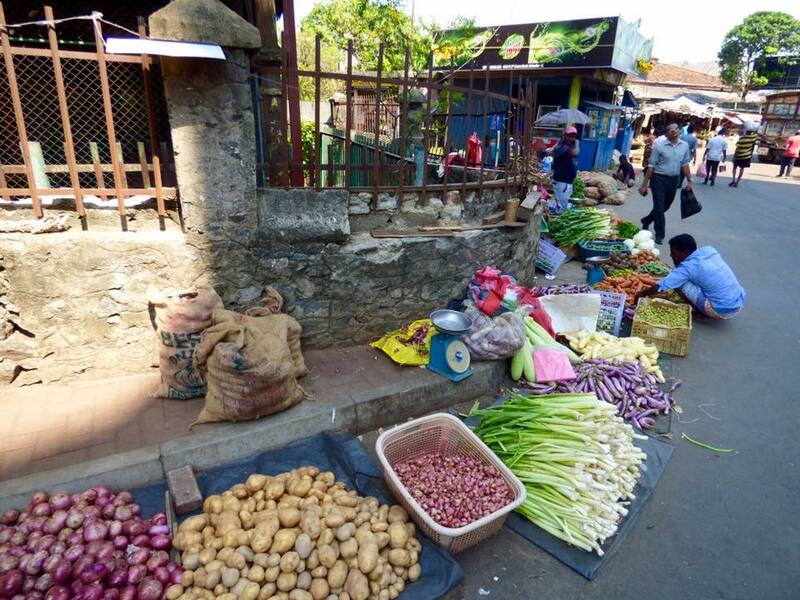 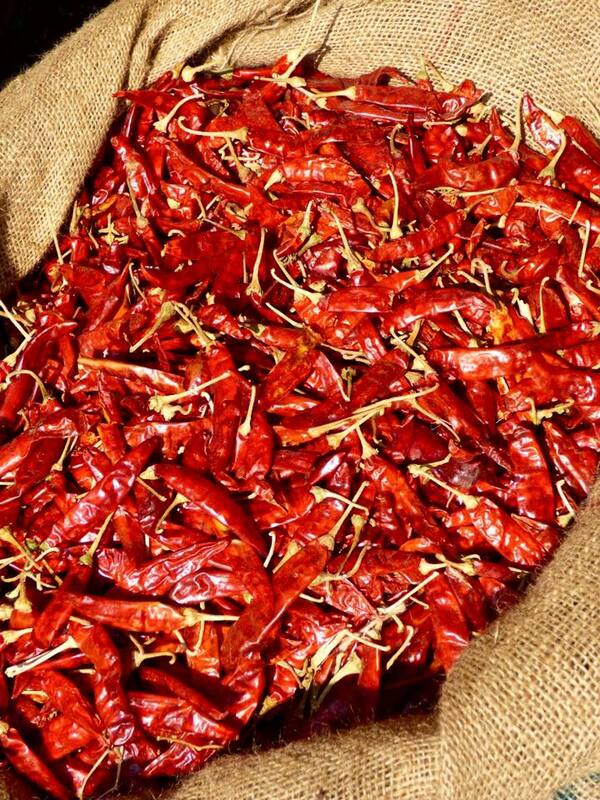 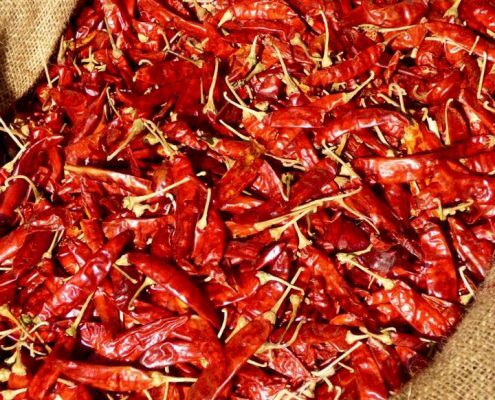 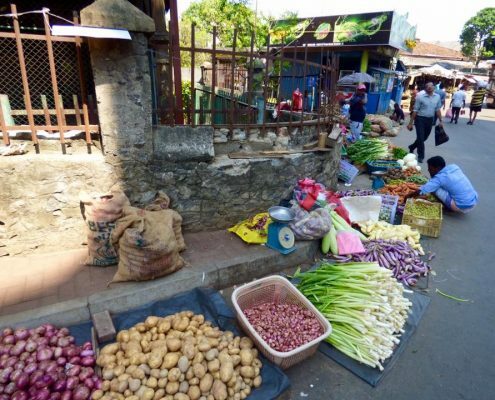 There are a lot of markets selling spices, dried fish, fruits and vegetables, and pretty much anything else you may want. 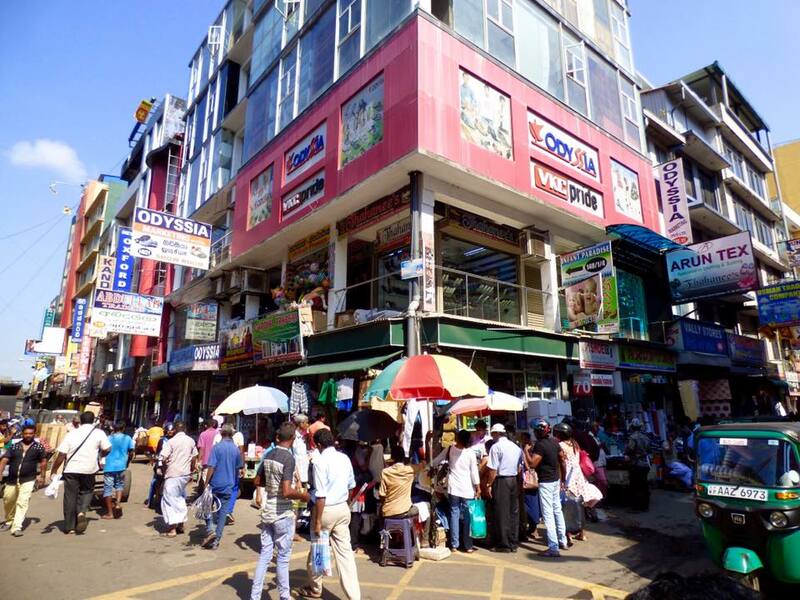 The streets are lined up with shops beaming with salespeople and customers buying and selling. 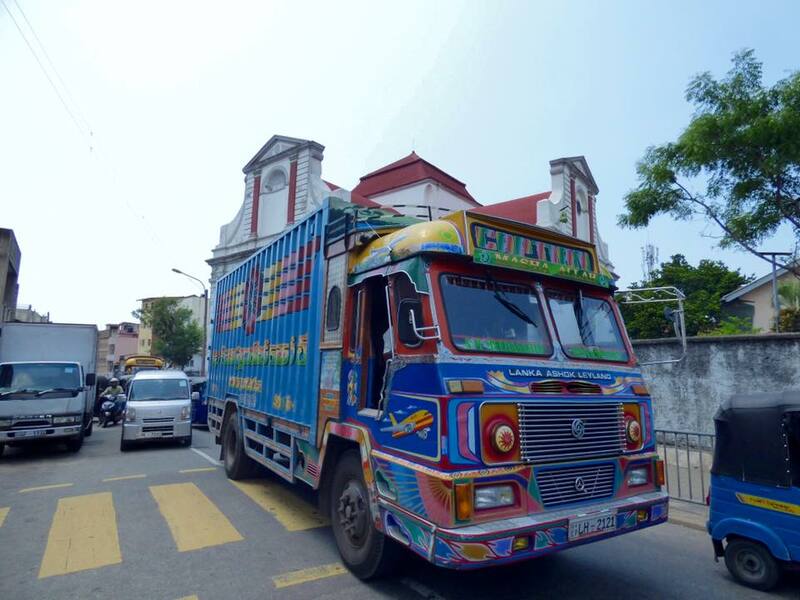 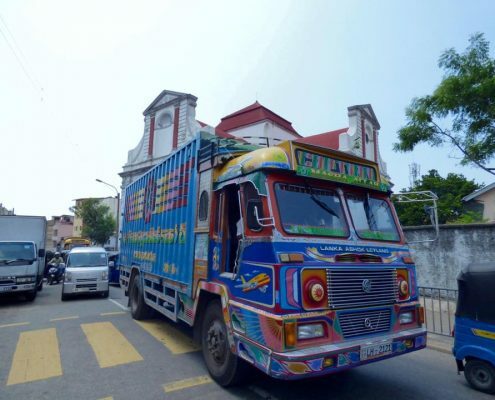 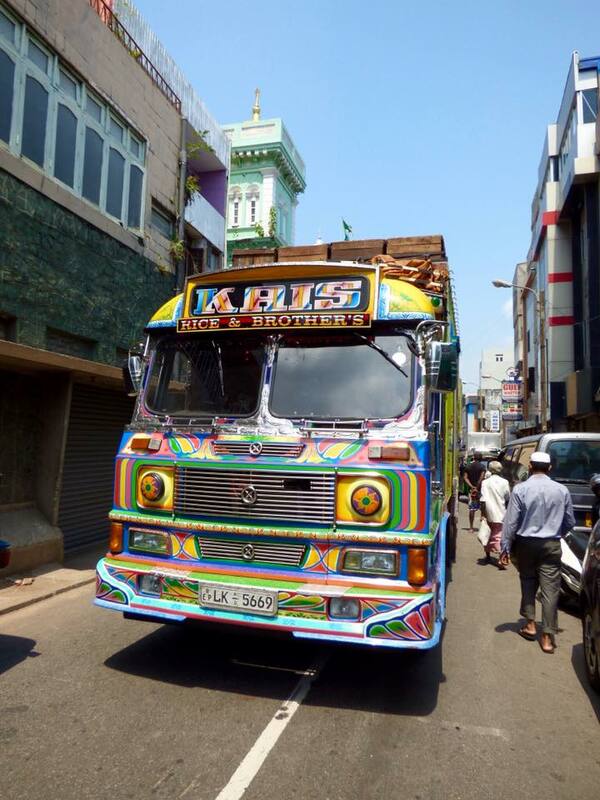 Big colorful trucks deliver wholesale goods. 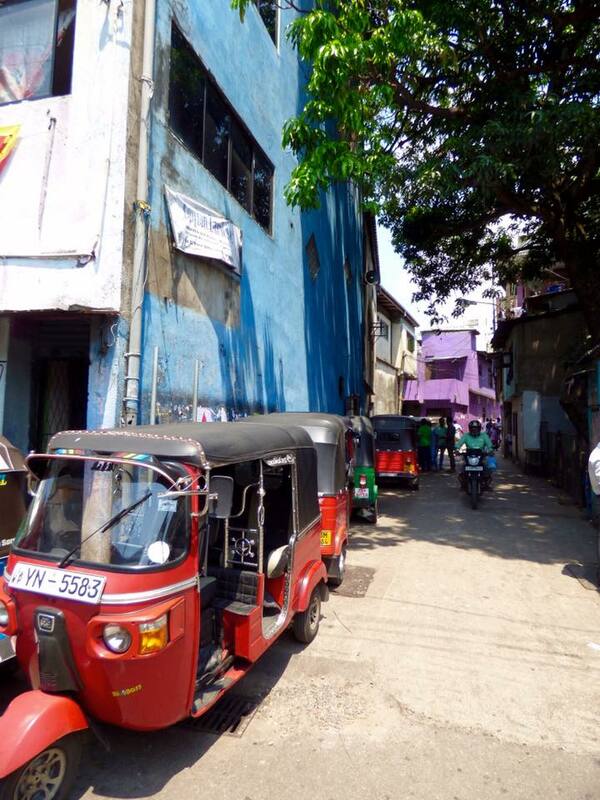 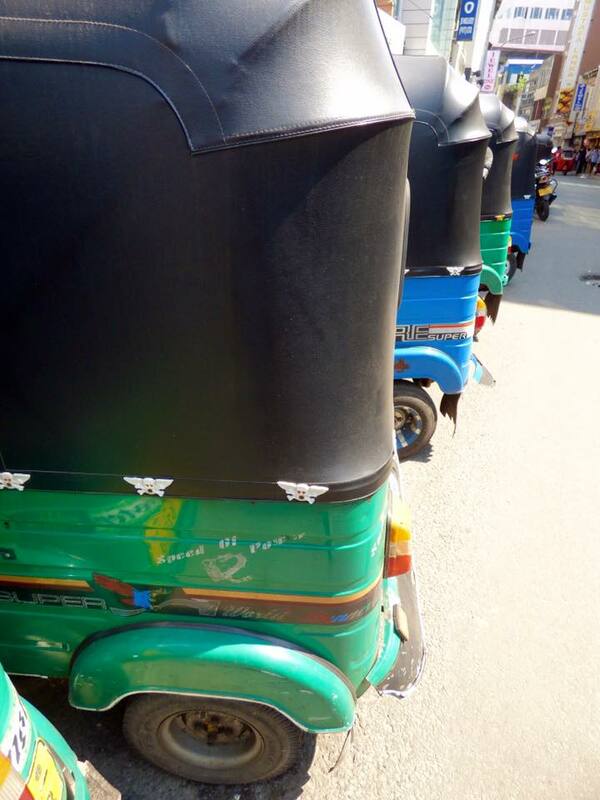 The jam of rickshaw tuk tuks and pedestrians is almost impassable. 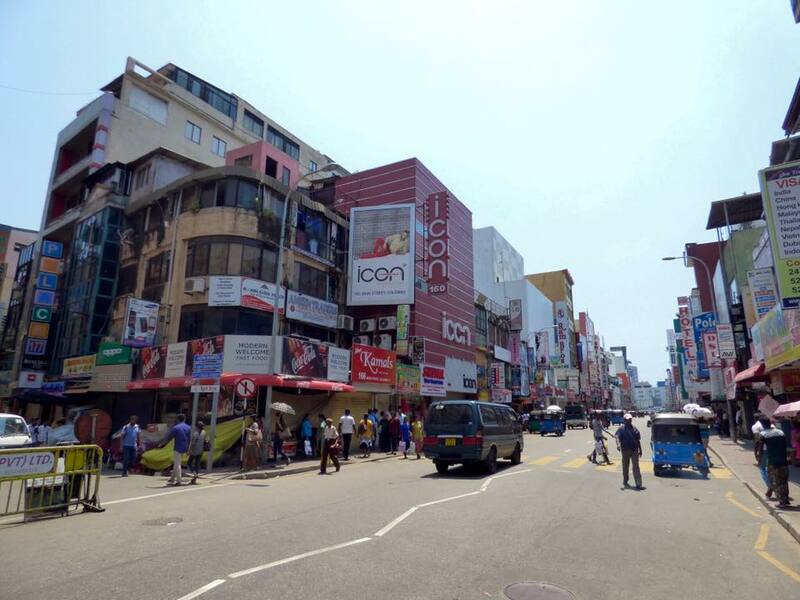 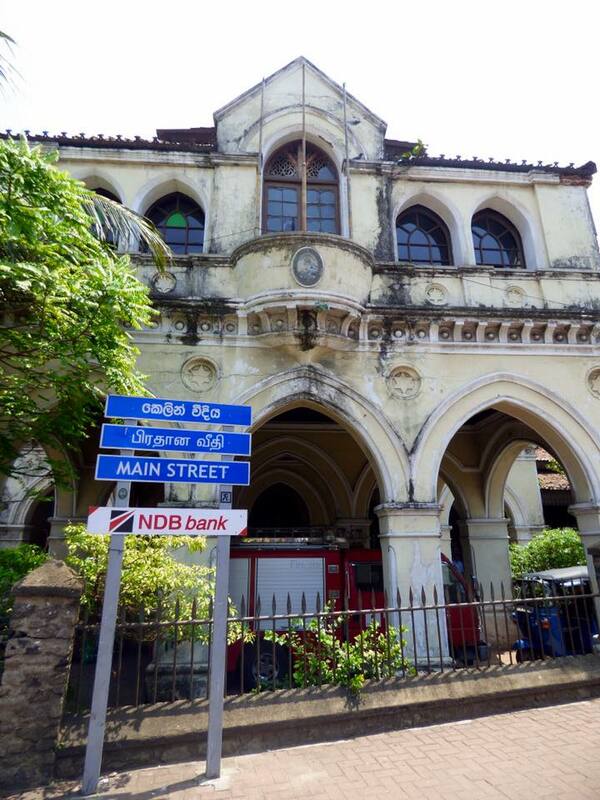 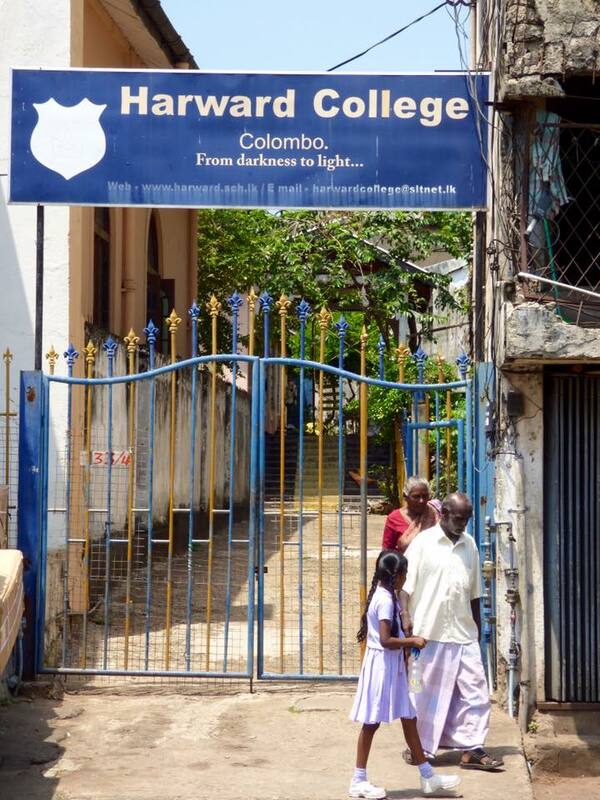 But this is where the heart of Colombo beats.